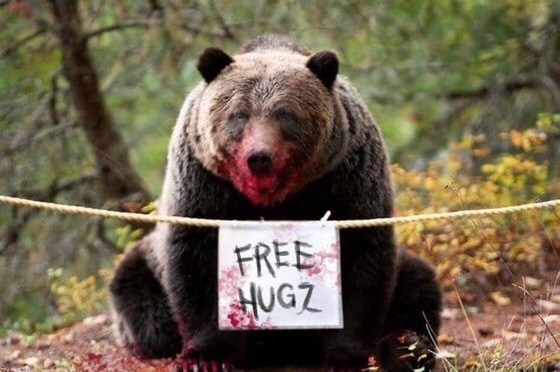 Anyone playing the Fallout 76 beta? It looks really bad, no one asked for this. No, but I've been watching Oxhorn stream it, and yes. It's ***. It's like Rust wearing a Fallout skin. As I've become fond of saying, if I want to play Rust, I'll buy Rust. If I want to play Fallout it's either 3 or New Vegas. my rust/league group that wants to play fallout 76 has decided to wait til december. all bethesda stuff goes on discount around christmas, and by this point everyone should know don't play a bethesda game til a month after it's been released at least. gonna need at minimum one big patch. i busted a nut at 3am for this trailer. GM Night Seeker and Zaku High-Mobility Ground-type added to GBO2. 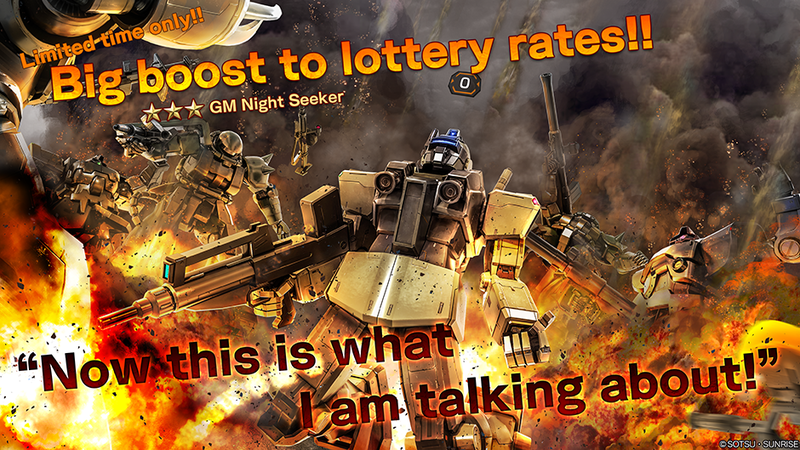 GM Night Seeker has a new ability, "Marker", that allows players to designate allied GM Night Seekers as the target of an air strike. Normally when you designate an enemy for an air strike, they get a warning shortly before it hits, so being able to use your allies to bring it in instead is a pretty nasty surprise. Glad I tend to sit back and play sniper because going into melee against one of those things is gonna be a bit of a gamble. Voice actor Tetsuo Goto passed away at age 68. His most notable recent role was as Gowasu in Dragonball Super, and as Dr. Kochin in the Dragonball video games since the passing of Kochin's original VA. THIS man u inserted the wrong song. Yus. Also a 20% lobi store sale. And Battle of the Binary Stars TFO has been pushed back. ASSSSSSSSSSSSSS!! To quote AVGN! 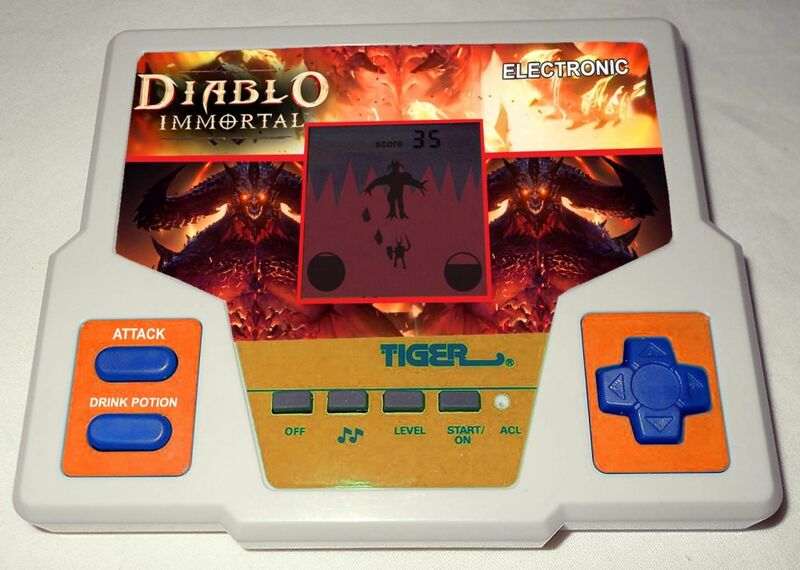 Jesus Christ, why not put Diablo Immortal out on a goddamned Tiger Handheld system! ?